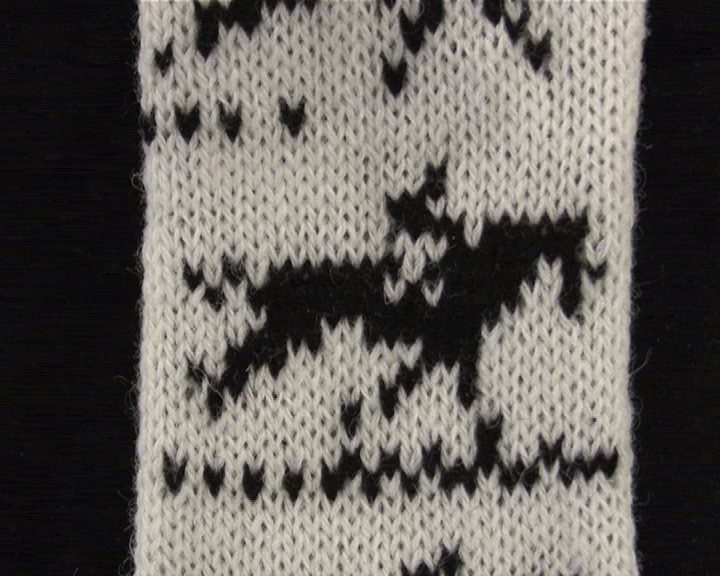 A knitted animation loop, created for the Crystallize show in November 2013. Eadward Muubridge’s Horse in Motion is codec-wrecked with firework. (272 frames, 11 seconds duration, 13 metres length). Developed as part of the Knitting Digital research project. Holy smokes!!! This is incredible! And it’s not even on a loop? Can I possibly be understanding this correctly. That’s so many freakin’ frames! My jaw is on the dirty dirty floor.